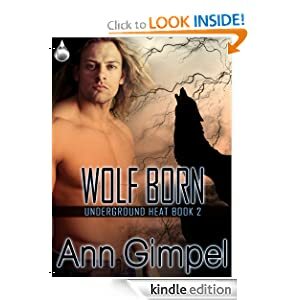 It’s hard to know who to trust as secrets and life-threatening danger stalk Max and Audrey through the pages of Wolfborn, Book 2 of Underground Heat. In a world where shifters keep their friends close and their enemies closer, passion flares hot and sweet. You won’t be able to turn the pages fast enough in this sizzling, suspenseful romance from author Ann Gimpel. In a futuristic California that’s almost out of resources, Max leads a double life. 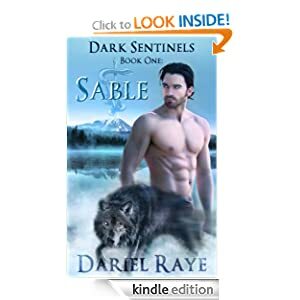 A Russian wolf-shifter, he heads up the State of California as its governor—and the shifter underground. He took on the governorship to help his people. 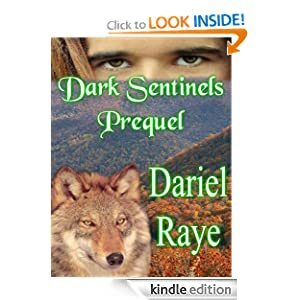 Threatened with genocide, many shifters have gone into hiding. Some blame Max and the underground for their plight, rather than the governmental edict that’s meant death for so many. Audrey works for Max. Unlike most humans with low levels of shifter blood who bless their lucky stars they avoided the purge, she wants to be a shifter. If she could find a way to finesse it, she’d quit her job in a heartbeat and go to work helping the shifter underground. The only sticking point is Max. She’s been half in love with him forever. Against a dog-eat-dog political backdrop where no one knows who their allies are, Max and Audrey spar with one another. Max fears she’s part of the group trying to kill him. Audrey has no idea about Max’s double identity and worries she won’t be able to walk away from their fiery attraction to help the underground. After a second attempt on his life, Max faces critical choices. Should he follow his head or his heart? Max is a shifter living a double life as a politician in an effort to save his people from the government’s edict to eradicate them. 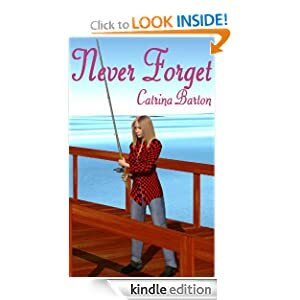 Audrey, his office assistant, has shifter blood, but not enough to shift. 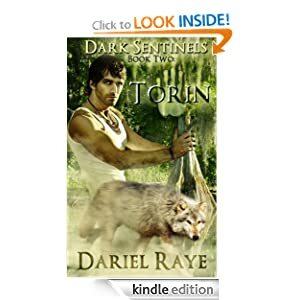 She’s loved him for a very long time, but has no idea he’s a shifter. After several threats on Max’s life, his relationship with Audrey changes, and he learns more about her than he ever expected to. What I enjoyed most about “Wolf Born” was Gimpel’s ability to show the feelings of her characters through perfectly chosen body language. The hero and heroine were both likable and believable, and the supporting characters, particularly Johannes, a “metro” male, was memorable. I can’t wait to read his story. While the juxtaposition of shifters and politics still rings a little odd to me, but Gimpel’s ability to keep me interested despite our different philosophies is commendable. Four and a half stars. The awesome Mia Darien had an idea, and invited A. Star, Jessica Nicholls, Abigail Owen, BR Kingsolver, and me to join her in helping the Exotic Feline Rescue Center. Our anthology will release Oct. 6th, and all proceeds go to the rescue center to help feed and care for big cats 🙂 We have a giveaway event, so click on the link at the bottom of this post to join us and enter. Here’s a bit about each story in the anthology. When Mira’s privacy and independence are threatened, she can be very nasty. Daniel is an expert on American mountain lions. His assistance is requested after an ‘incident’ on Mira’s front lawn. When the two meet, they recognise each other in more than one way. Kimani, a breeder with the power to preserve the human race, must depend on her guardian, Ahkil, a black panther shifter with more than one reason to distrust humans, but his secrets could change the course of her life forever. She’s traveled thousands of miles, looking for a safe place. He’s brought her thousands of miles, looking to not be lonely any more. But they both have secrets. Can they bridge the distance between, and find what they’re looking for in each other? Cougar shifters have allied into groups, together in a rocky alliance to protect themselves against other shifters. Hannah Keller becomes the targeted Mate for Kyle Carstairs, the treacherous soon-to-be Alpha of another group. Meanwhile, Nick Jensen, her childhood hero and longtime secret crush, has returned home with hopes of claiming Hannah for his own. But will he be in time to rescue her from the Carstairs’s schemes? generosity changes her life forever. suffering, God still supplies just what we need…eventually. power each of us has to save a life.